Country Lumber has been dedicated to servicing our community’s needs for over 30 years! Supplying construction, renovation and restoration materials - from lumber, engineered wood, doors and windows, we are large enough to service you efficiently, but small enough to serve you personally. 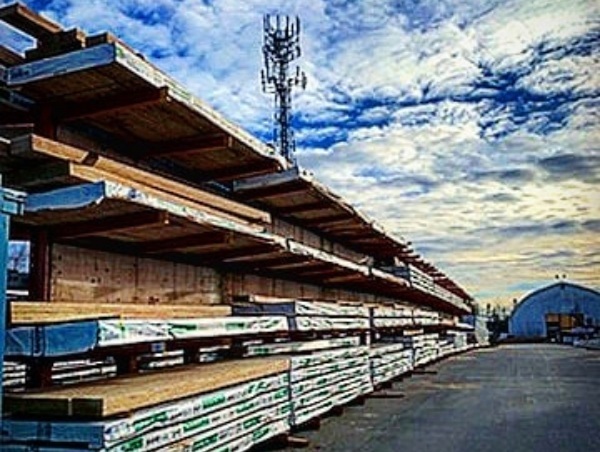 Complete with our large delivery fleet, top-notch customer service, and extensive knowledge of all the products we carry, our team will ensure you get the building supplies you need to get the job done right. It’s the Country Lumber way!